Business & community development advisors work closely with community leaders and organizations to build and maintain lasting, strategic relationships. Their work helps to support our company’s business objectives and increase shareowner value, while at the same time enhancing the quality of life in our communities. 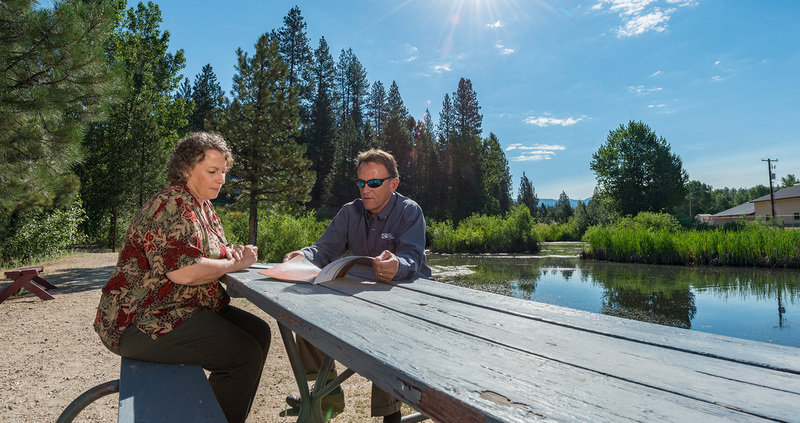 Advisors actively participate in the communities they serve by managing Idaho Power’s local contributions and implementing the company’s economic development initiatives. If you are looking to relocate or expand your business in Idaho or eastern Oregon, our team is ready to help. We offer reduced costs, clean energy, energy efficiency incentives and personal service. We can also help facilitate connections throughout the region to make you feel right at home. Learn more by visiting our Economic Development page.